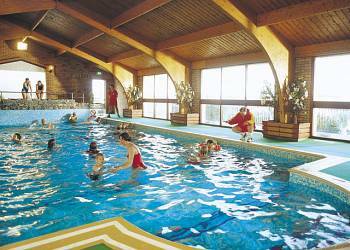 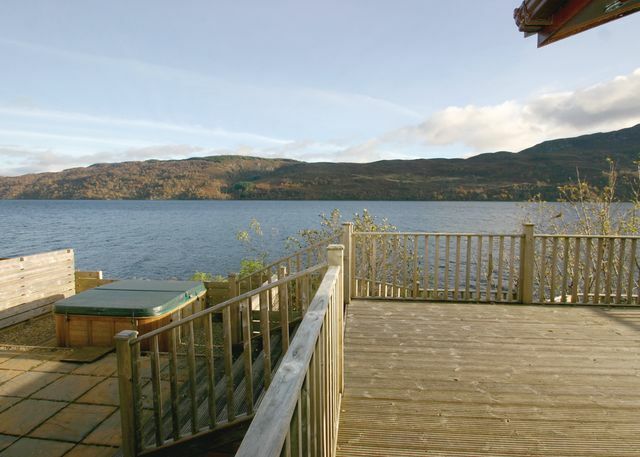 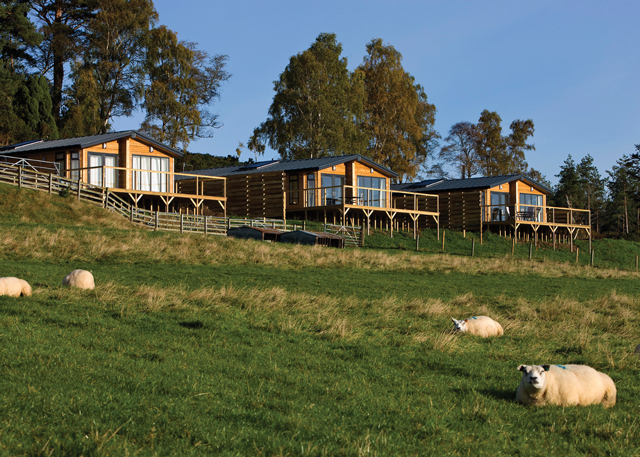 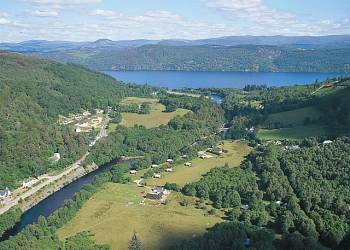 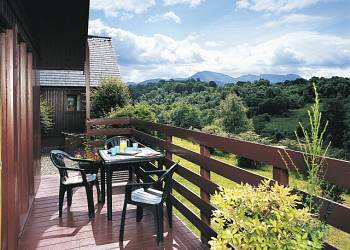 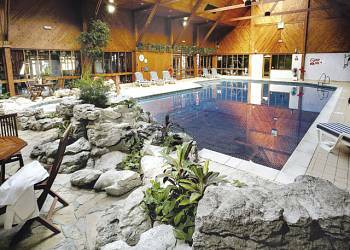 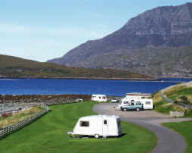 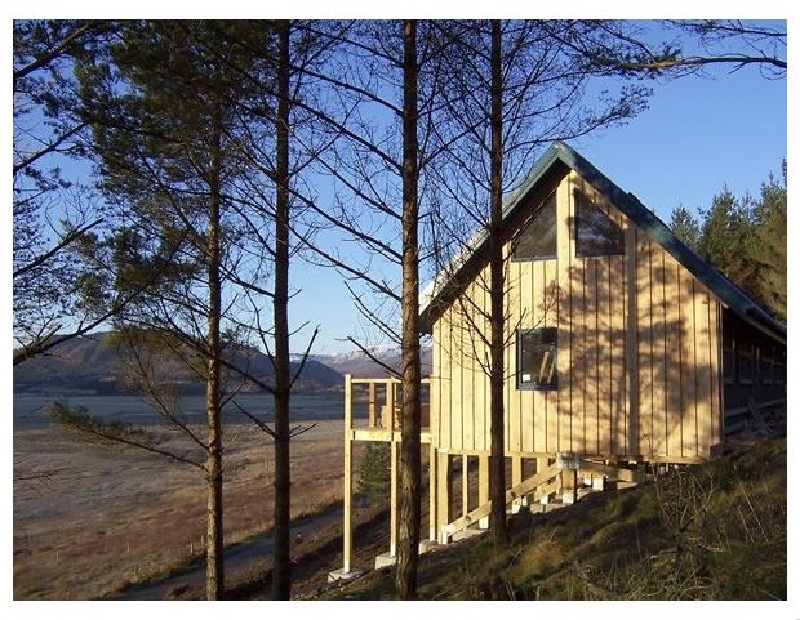 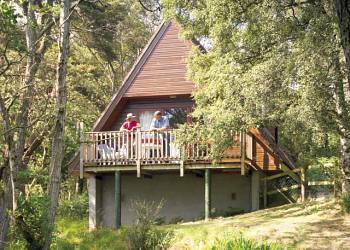 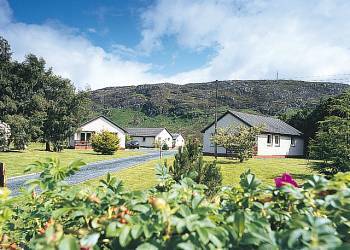 Uncover great Holiday Parks in the Highlands area of Scotland. 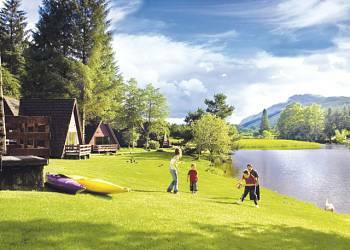 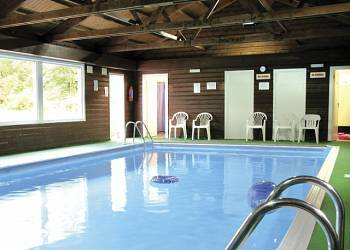 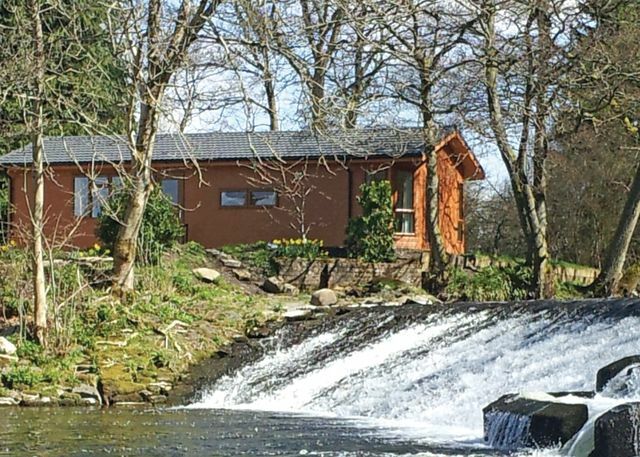 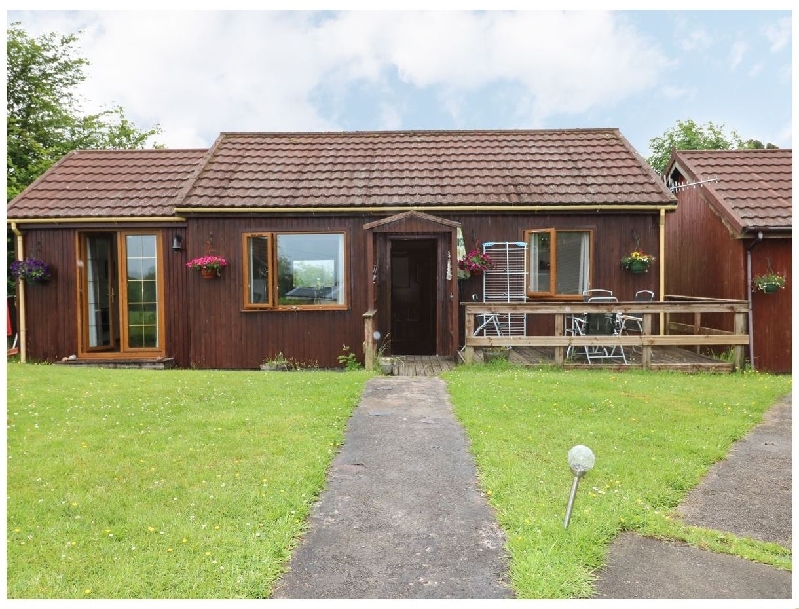 If you are looking for a static caravan, holiday lodge or chalet then you can discover the perfect holiday park for you. 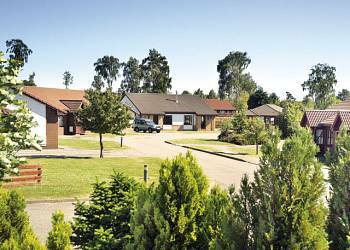 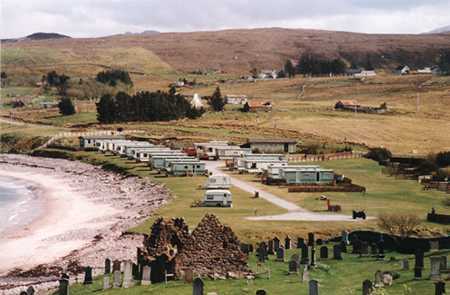 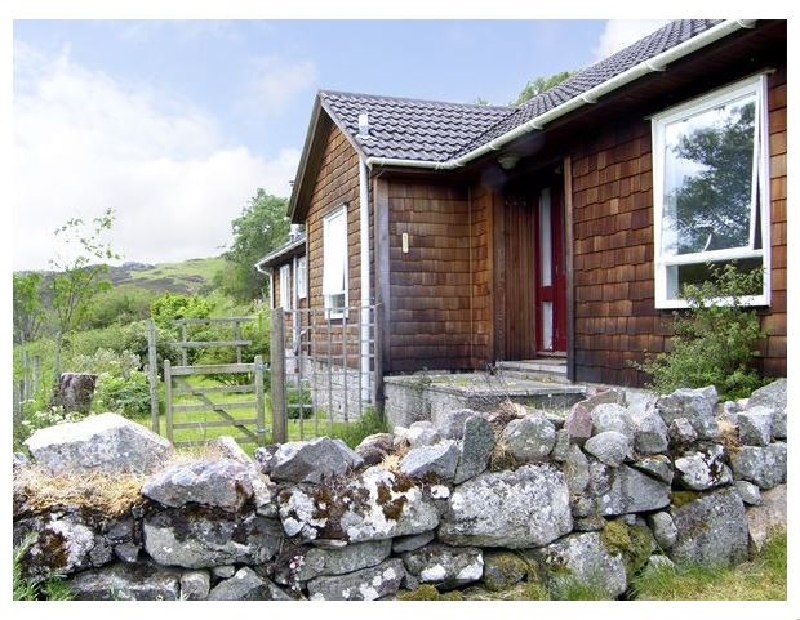 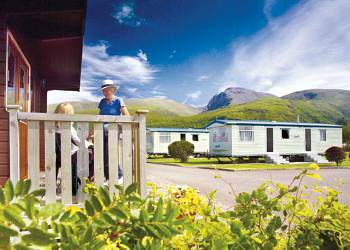 There are 33 (you are currently viewing 1 to 20 ) holiday parks to you in Highlands, Scotland.